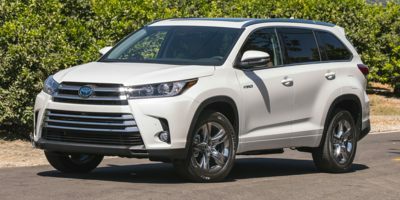 The Toyota Highlander received a major refresh last year, so continues into 2018 unchanged. Its dramatic new grille pulls eyeballs, while its interior remains more refined than the class average. A 3.5L V6 making 295 horsepower and 263 lb-ft of torque is standard, mated to an 8-speed auto and standard FWD or optional AWD, while Toyotas active Safety Sense P is standard across the line.